ingle year, we learn of the profound and tangled connections that bind them ever closer: a beautiful, dyslexic teenage girl with a unique vision; a mysterious religious cult that instigated a shoot-out with the metropolitan police; a reclusive, wealthy dowager who runs a shelter for abused women; a hideously ugly private investigator; a mild-mannered yet ruthlessly efficient bodyguard; and a peculiarly insistent television-fee collector. 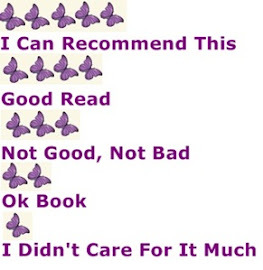 I was very impressed by this book. 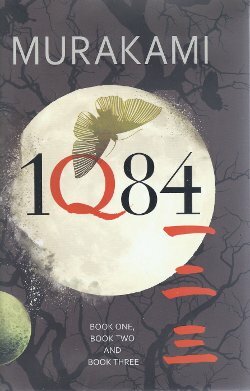 It shows you parts from the Japanese culture and it takes you into fantasy world an adventure of Aomame and Tengo’s lives, where they go back and forth in 1984 and 1Q84, it goes back and forth but not confusing, it is good to follow. A book hard to lay down, all I wanted to know and to read more about what they would do next, very intriging and well written. Haruki has a new fan!